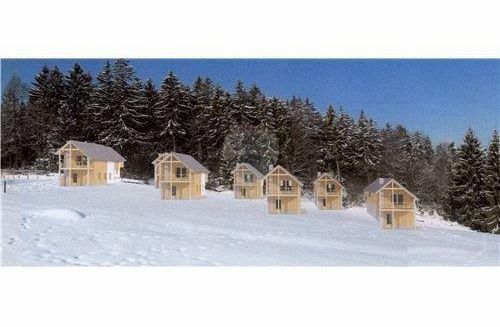 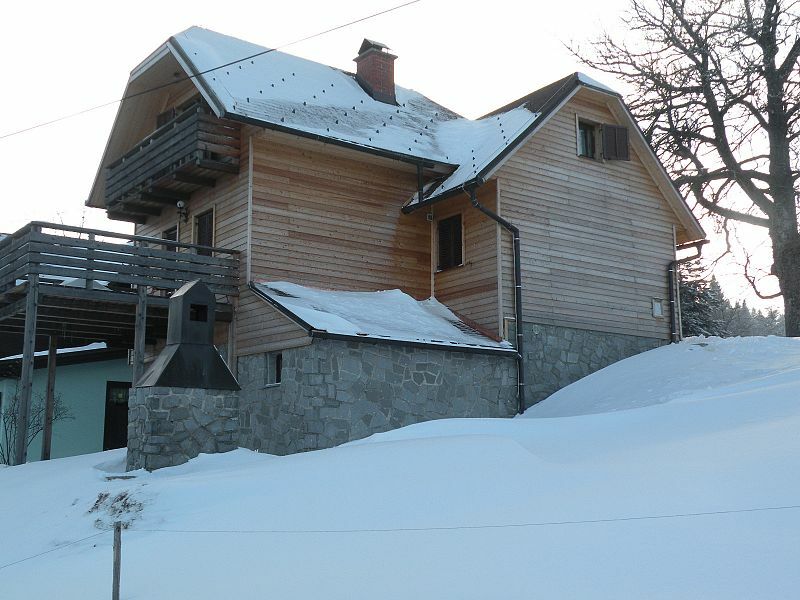 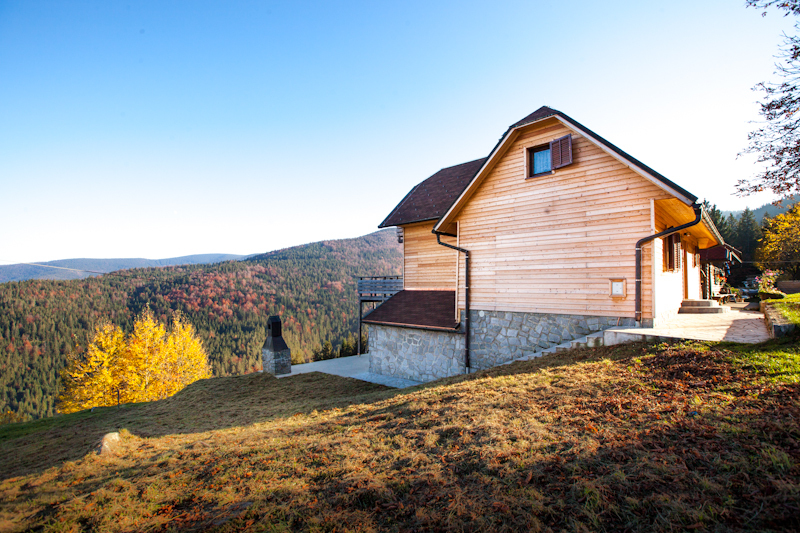 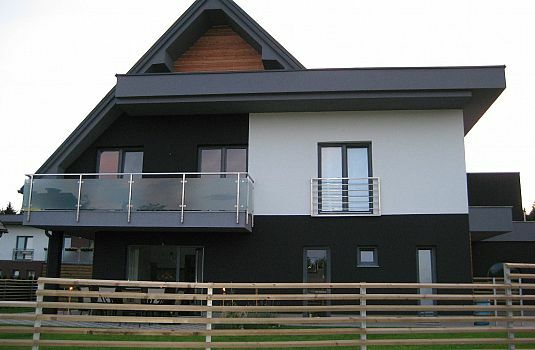 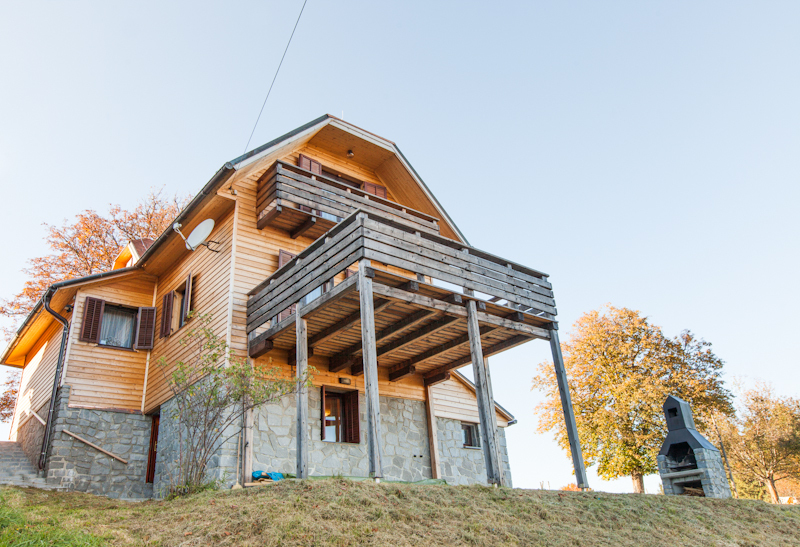 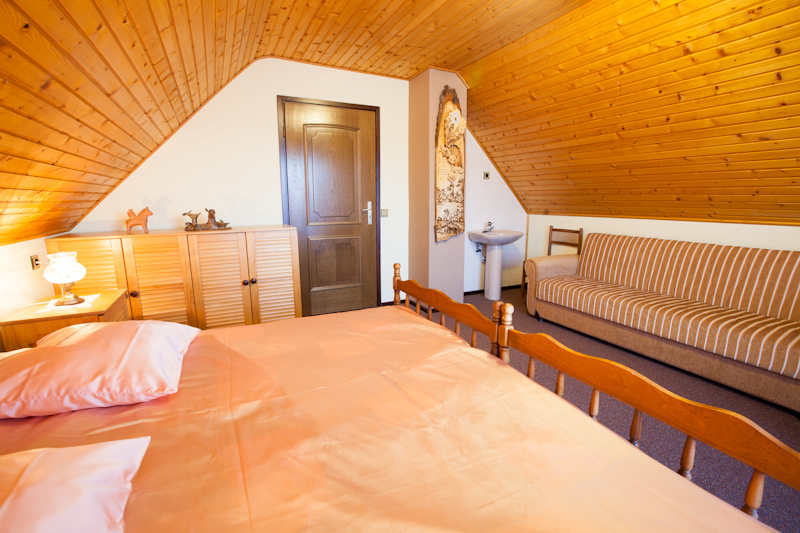 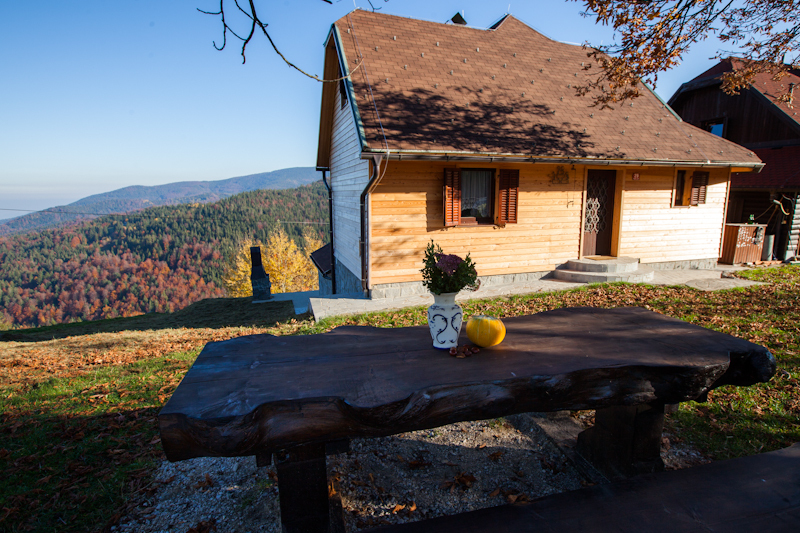 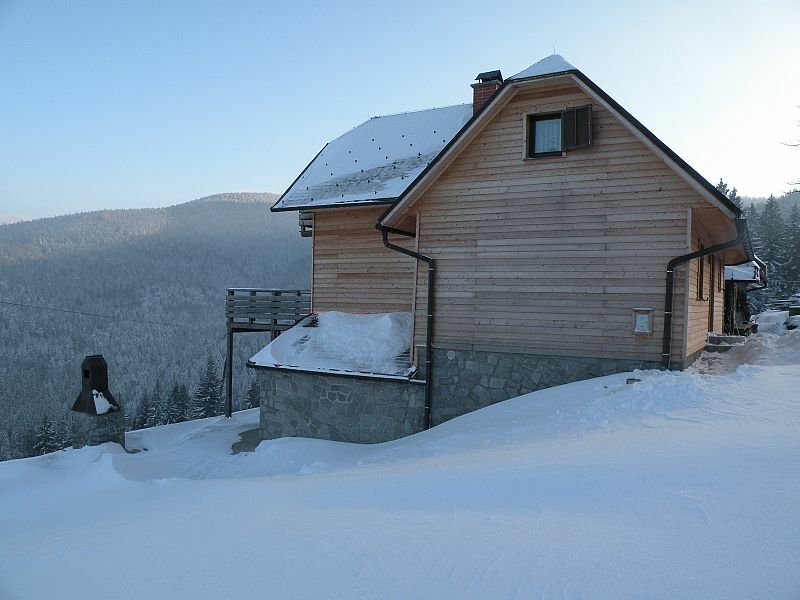 Lovely renovated chalet on the Pohorje plateau on the edge of the village of Hudi kot on 1100 m above the sea level. 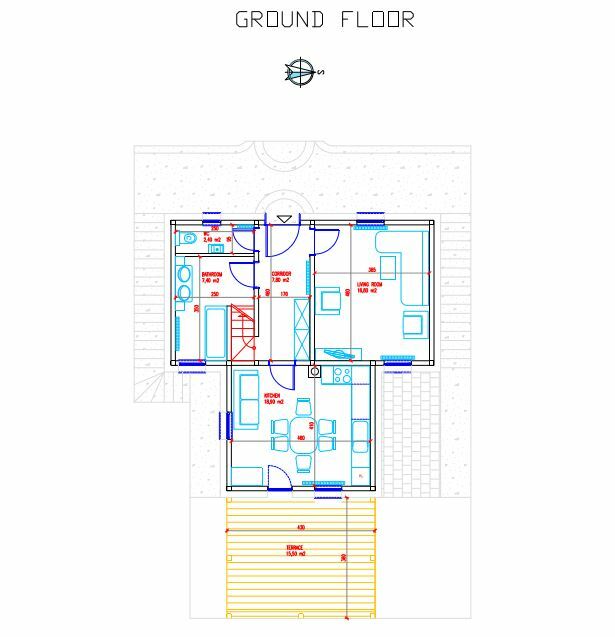 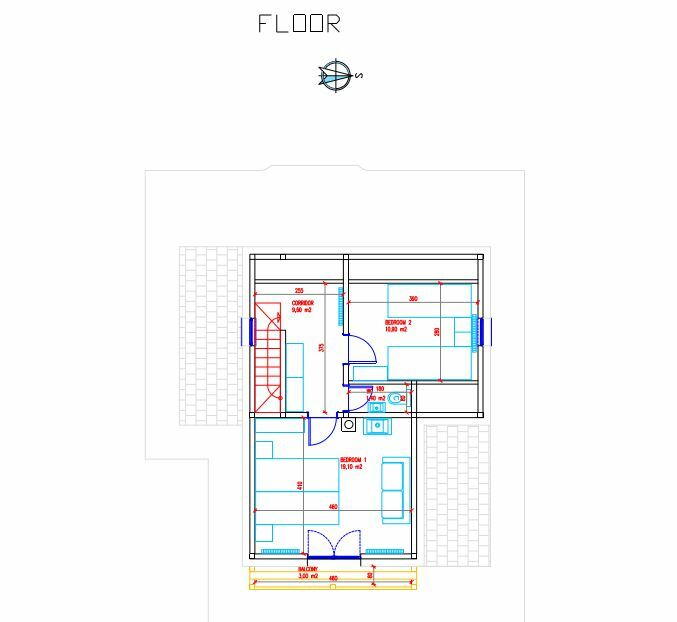 The house spreads over 3 floors with an entry room, spacious open plan kitchen with dining room, separate living room, bathroom and a separate toilet on the ground floor. 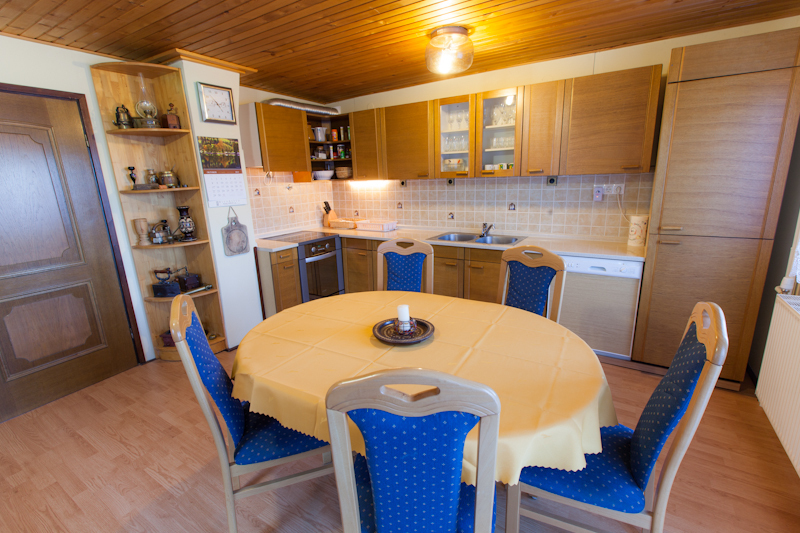 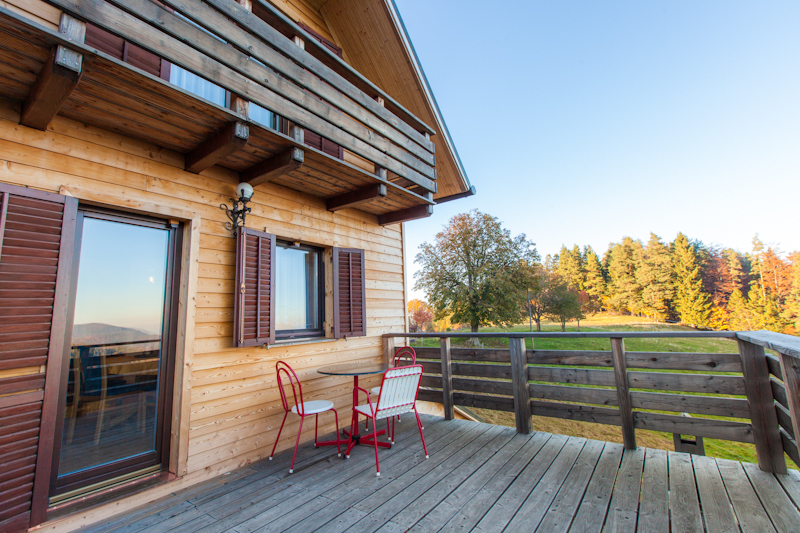 The kitchen has access to a large terrace with stunning open views over the Drava valley and Pohorje. 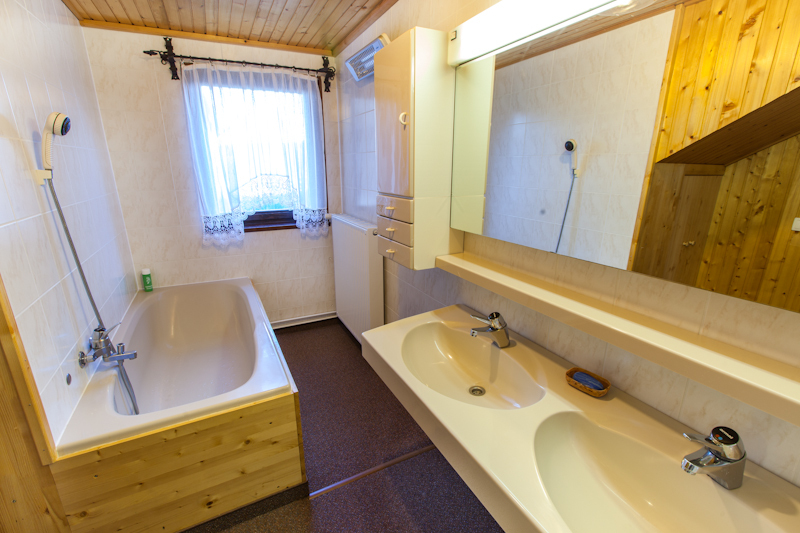 There are 2 bedrooms on the top floor, one with balcony access, and a toilet. 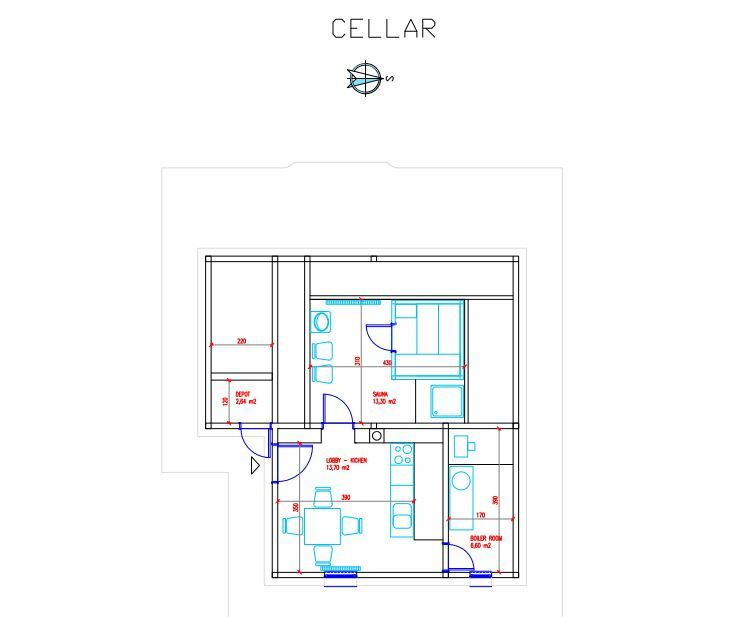 The cellar includes an additional living room, sauna and heating room. 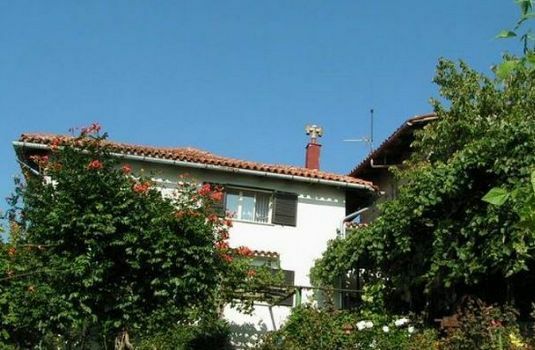 The house is surrounded by a nice garden with barbecue area. 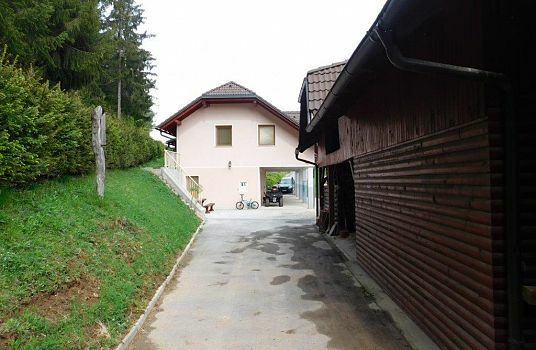 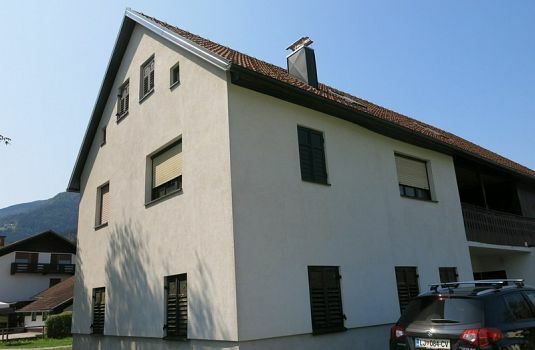 From the property open great views over the valley and surrounding forest. 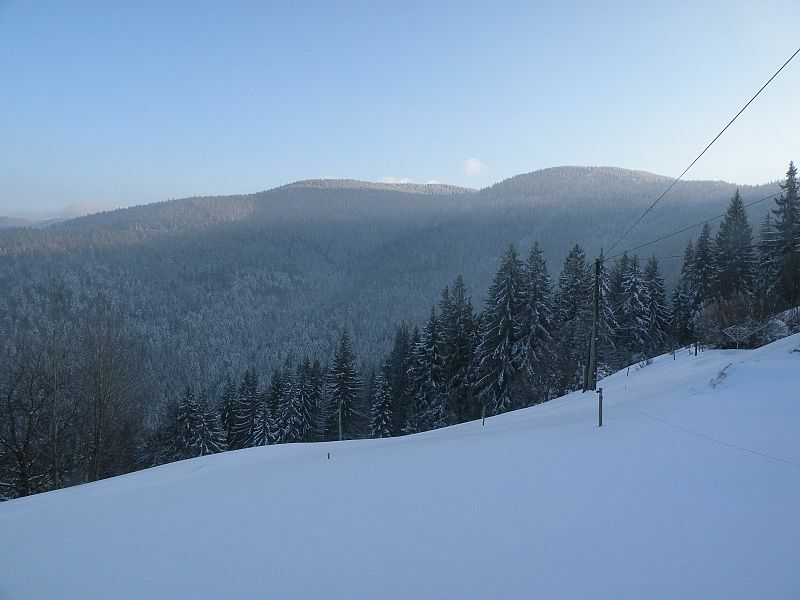 The location is great for skiing and Winter sports with 3 different ski resorts in the area, the closest one Ribniska koca in 10 minutes drive, Kope and Rogla each cca 45 minutes drive. 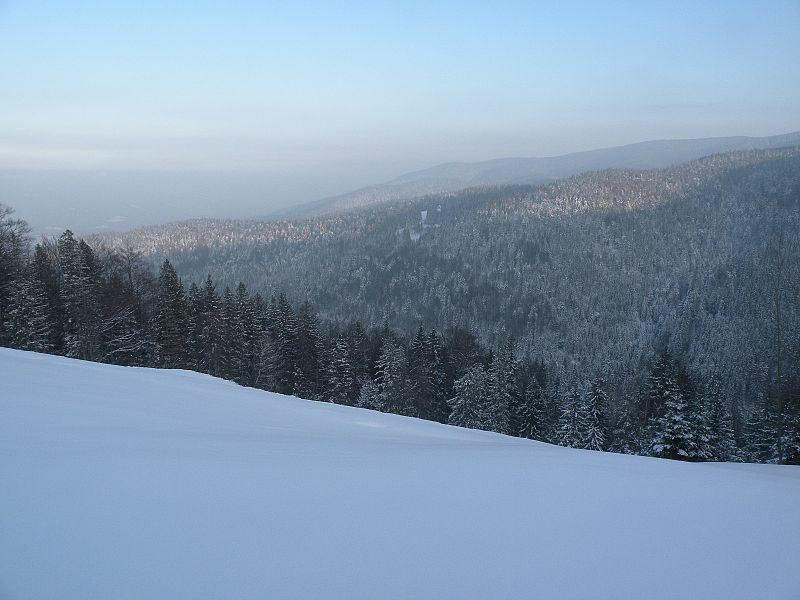 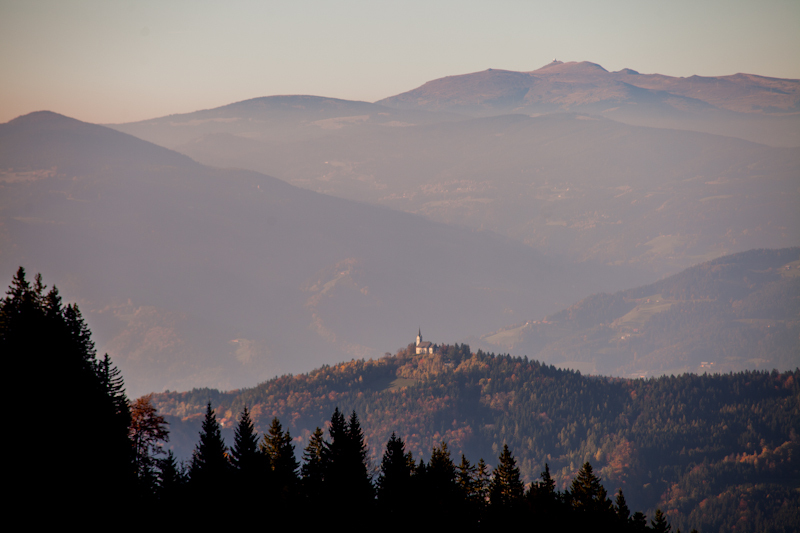 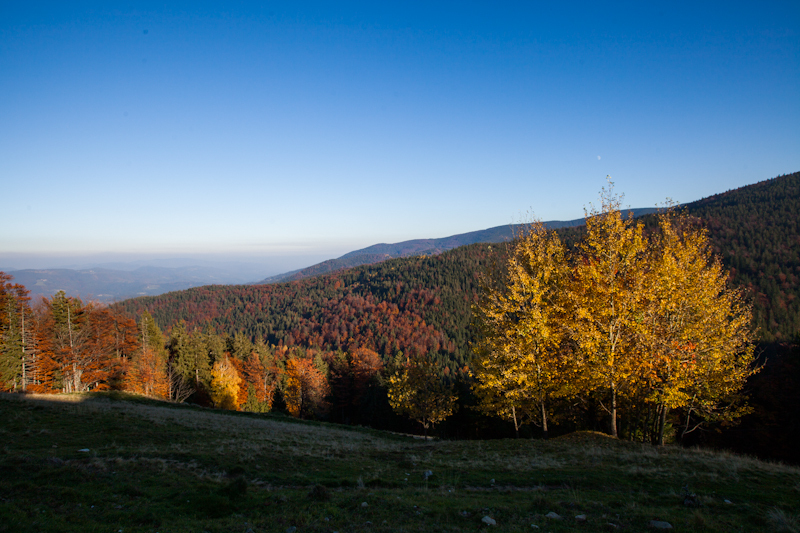 In Summer the Pohorje plateau offers numerous hiking and biking trails as well as excellent local food. A charming cottage in unspoilt mountain environment with rental potential.